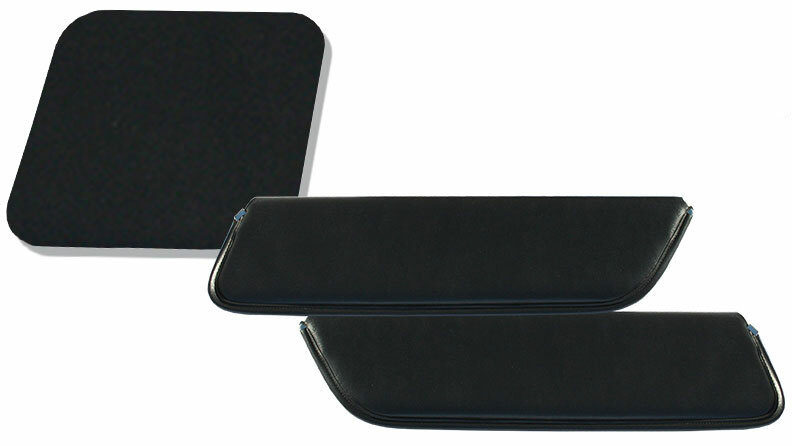 New Black Wiper Cover for 69-77 Classic Ford Broncos with Factory Electric Wiper Linkage. This is a direct replica of the stock original except in black. 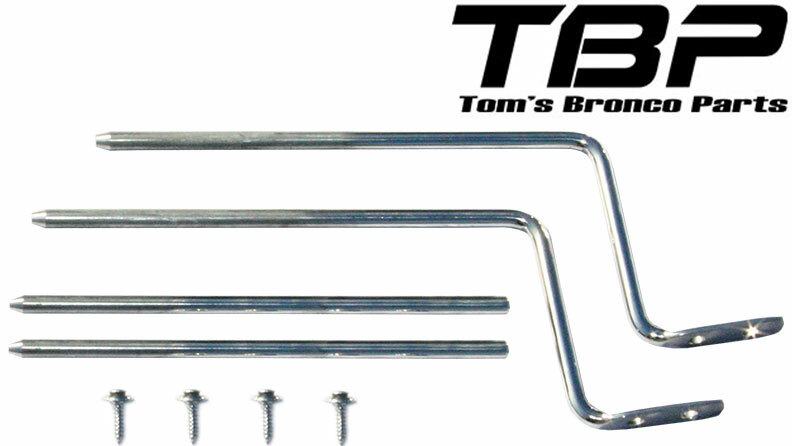 Conceals the stock wiper linkage and motor. 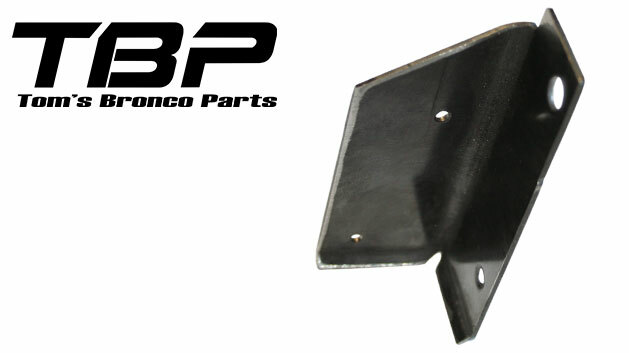 This cover can be used with a wiper motor lowering bracket but will require modification.